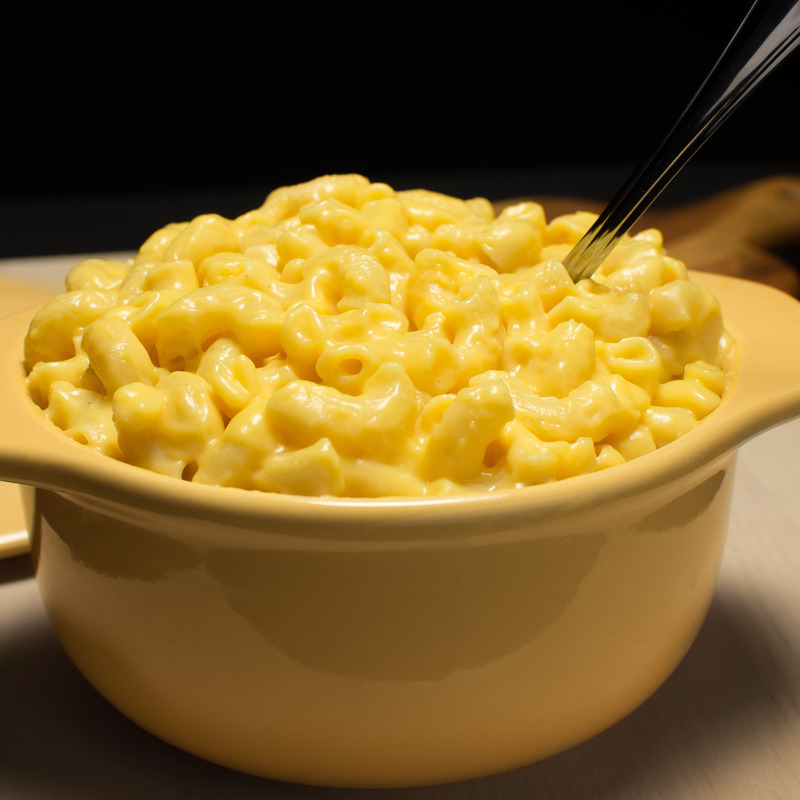 Deliciously simple Mac and Cheese using Shawnee Mills Country Gravy Mix to compliment creamy cheddar cheese. Simply, cook the pasta following the directions on the package (don’t forget to add the salt). prepare the Shawnee Mills Gravy mix as indicated on the package, once finished whisk in the white pepper, nutmeg, and cheese. Poor over the pasta and mix gently, covering the noodles evenly.